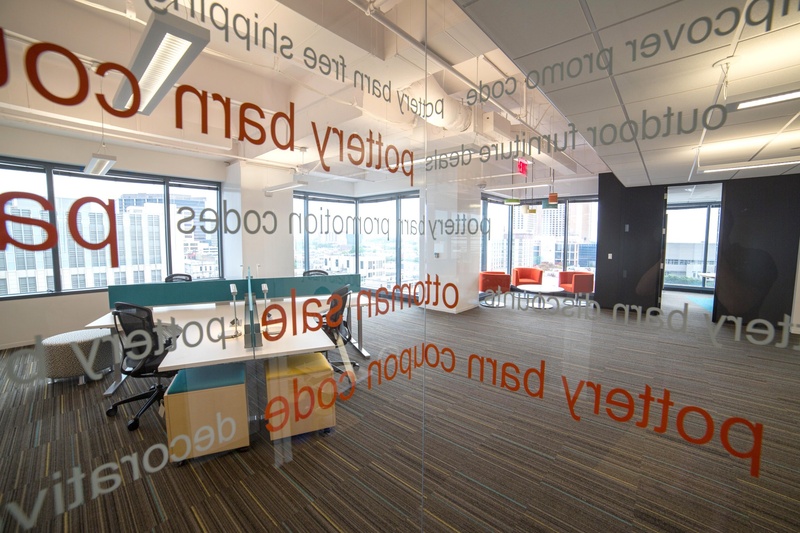 This multinational media and advertising company wanted their new offices to promote collaboration and create a home away from home for their employees. Their commitment to transparency and openness was underscored by the CEO's move to the open plan. 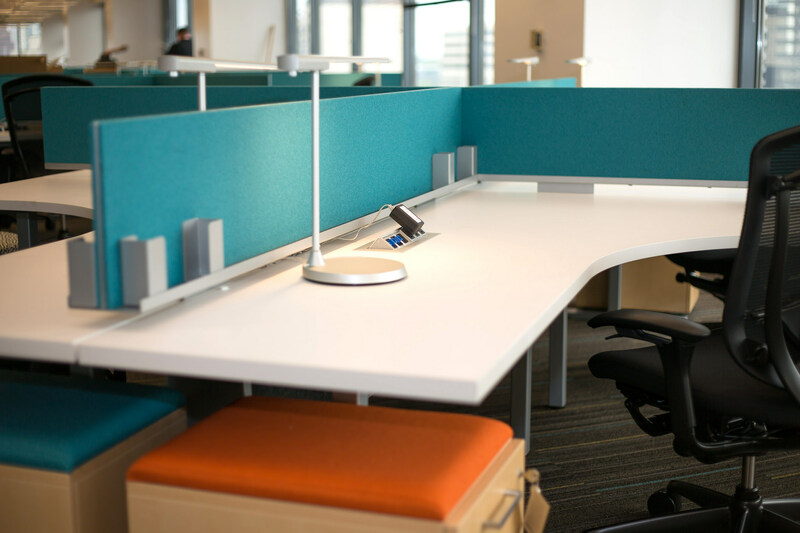 The majority of workstations feature expansive desks, privacy screens with multi-functional accessory trays and power access built into the worksurface. Mobile storage is incredibly flexible and doubles as guest seating with an integrated fabric cushion. Best of all, the Customer-Supplied fabrics reinforced the company's spirit of innovation and energy.